General Awareness was hiking through the woods when Major Distraction came zipping along in a jeep and caught up with him. “Thanks for noticing! Yes, and it’s faster than walking, you can get where you’re going easily with it and find just about anything around here; want a ride? I can take you anywhere you want to go, and we can find whatever you’re looking for! Look, up ahead, there’s a great view of the valley,” Said the major, bouncing in his seat. “It’s very nice, but, I think I’m looking for someone who’s afoot; I think I’ll have to walk just to remember what or who it is, and besides I think you have to sneak up on it,” said the General. “Yes, I’ve been here all along, hiding in plain sight. But you can always find me just by being yourself,” said a voice. 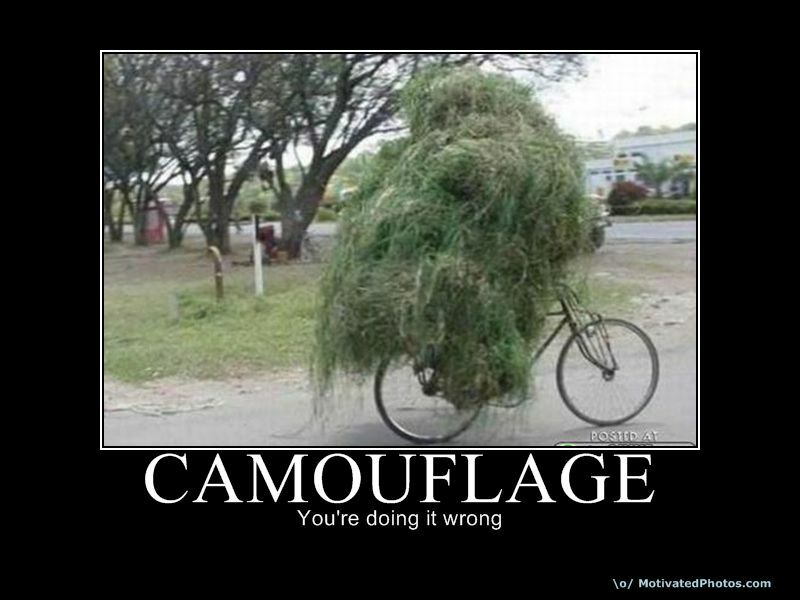 “You’re always so good with your camouflage, Colonel O’Truth!” Said the General with a smile. “Would it be any fun to find me if I wasn’t?” Replied the Colonel. Now that, right there, that’s Colonel O’Truth if I ever saw it.